Stewart began a modeling career. 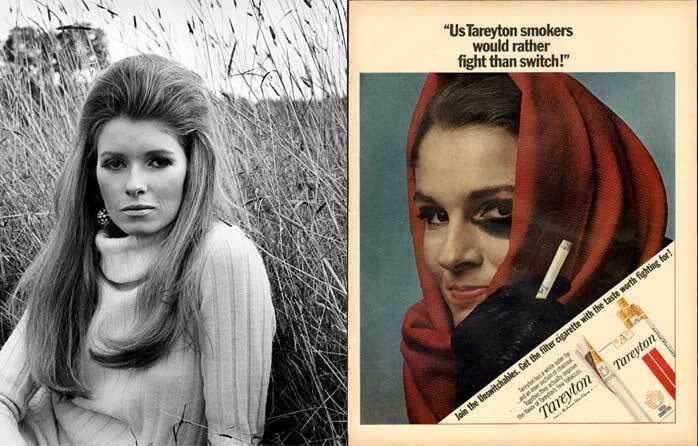 She was hired and appeared in several television commercials and magazines, including one of Tareyton’s famous “Smokers would rather fight than switch!” cigarette advertisements. Many actors who would later become well-known for other reasons appeared in the Tareyton ads. 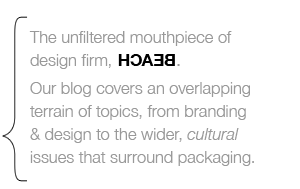 Examples include future entrepreneur Martha Stewart, who appeared in a print ad, and actor Lyle Waggoner, who was featured in a television commercial in 1966. FACT: A then 25 year old Martha Stewart appeared in one of Tareyton’s television commericals in 1966 with Lyle Waggoner, a 70s TV actor. STEWART: During high school, I became a photography model. I was at the Stuart Agency (ph) and also at the Ford Agency. So I did modeling. KING: Were you a successful model? STEWART: Yes, I was. I mean, I wasn’t what is considered successful now with million-dollar contracts, but I made $35 an hour to start. Then I went up to $50 an hour. That was a lot of money in those days. KING: Were your family happy with this? STEWART: Oh, they were very happy and allowed me to save my money for my education. So it was all saved. And I remember making some commercials. I did a Lifebuoy soap commercial. STEWART: Well, when I was like 15. KING: You did a cigarette commercial? KING: You didn’t blow it out in that phony fashion? That being the case, I think it’s more likely that the video below is the Martha Stewart Tareyton commercial in question. But go ahead. Tell me I’m wrong. Is there any place to still purchase Tareytons?